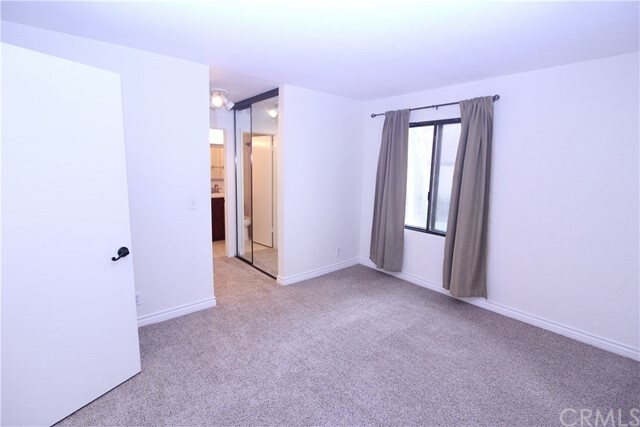 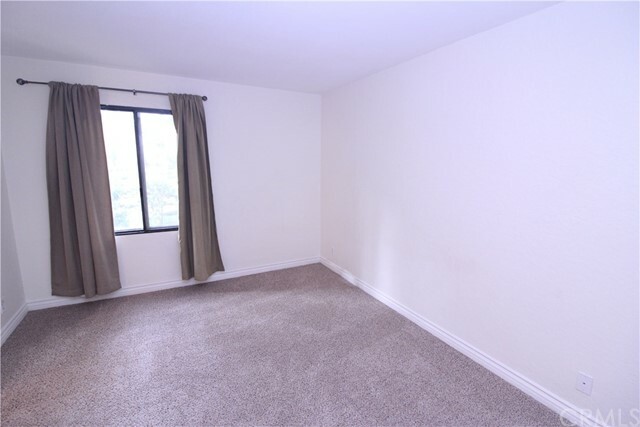 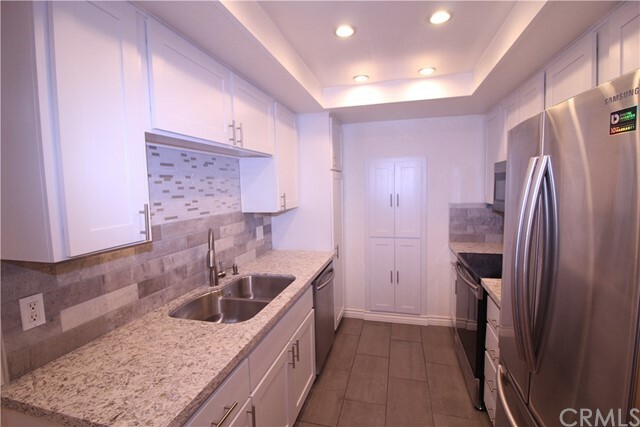 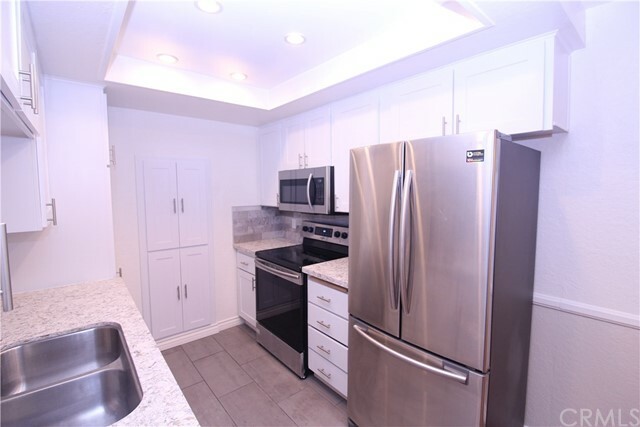 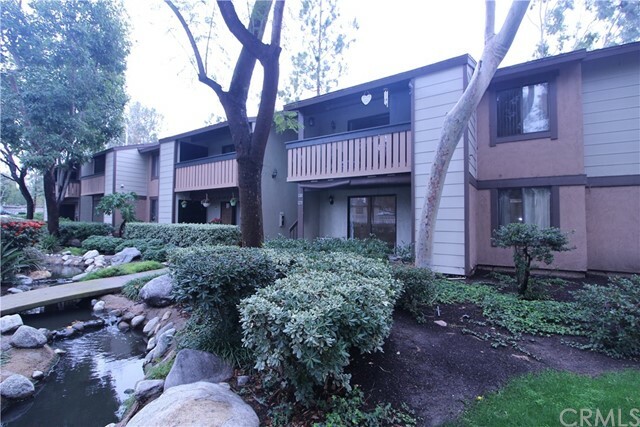 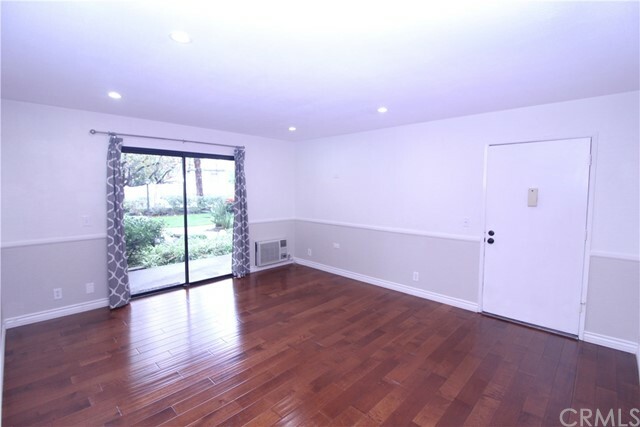 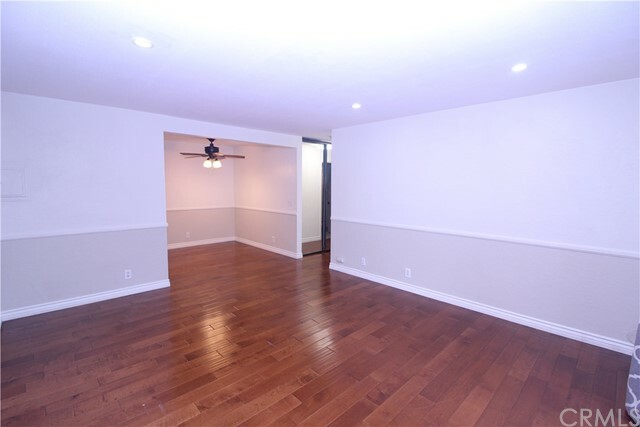 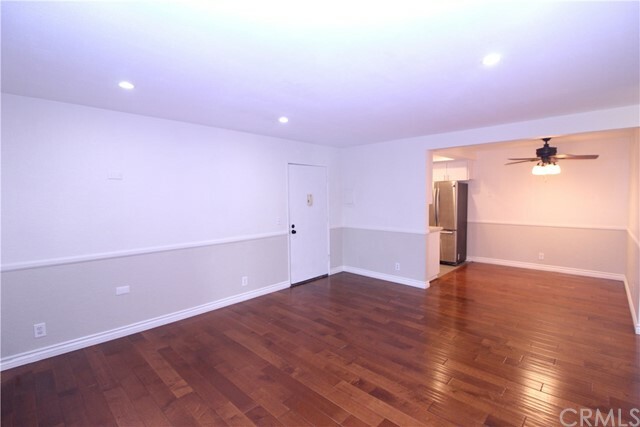 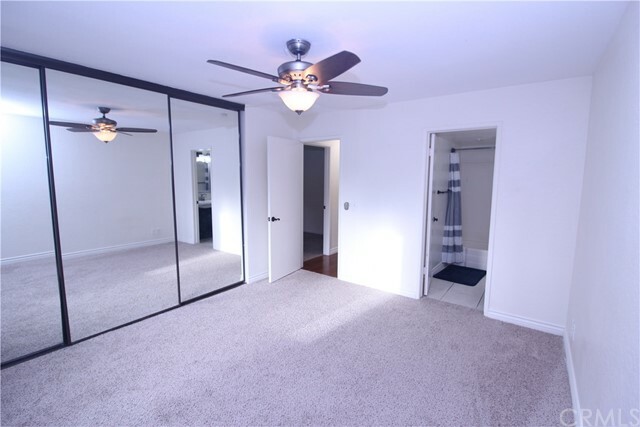 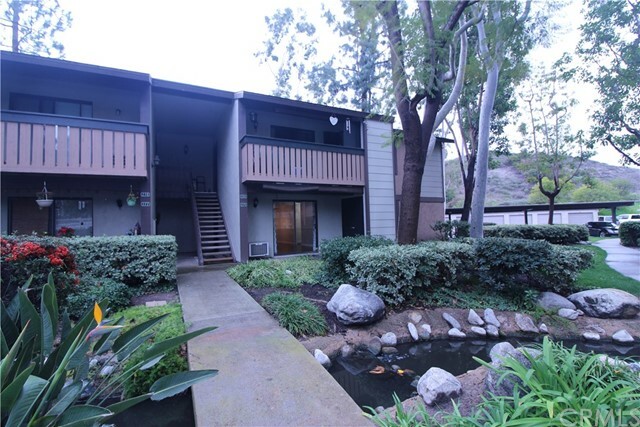 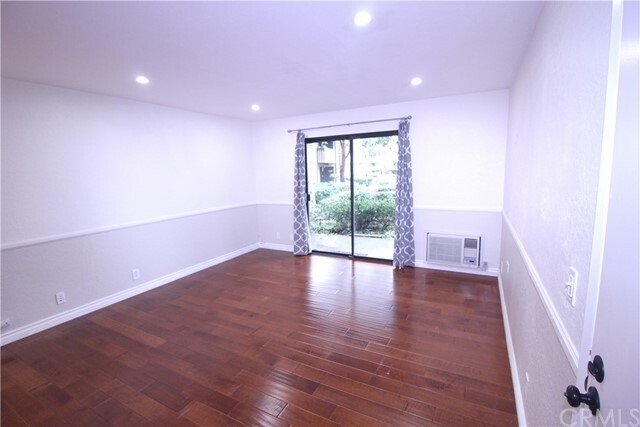 This 2 bedroom 2 bath with an open floor plan has been completely remodeled featuring an amazing kitchen with quartz countertops, stainless steel appliances, and new cabinets. 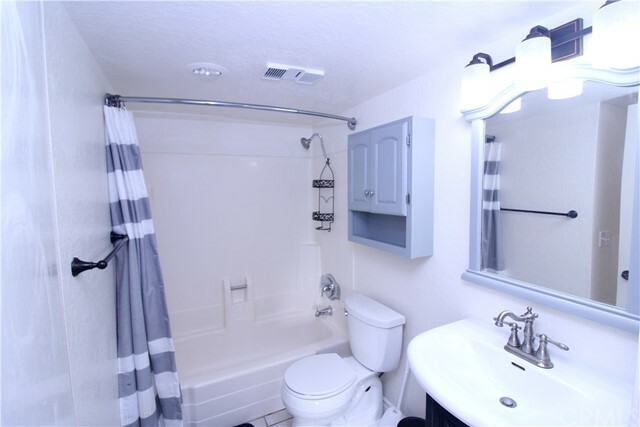 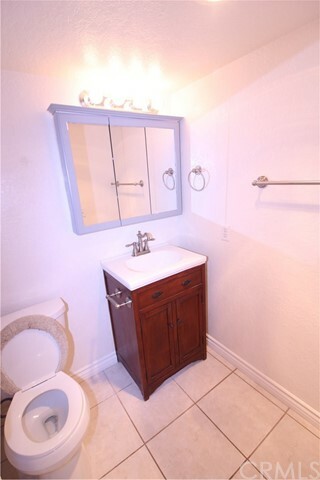 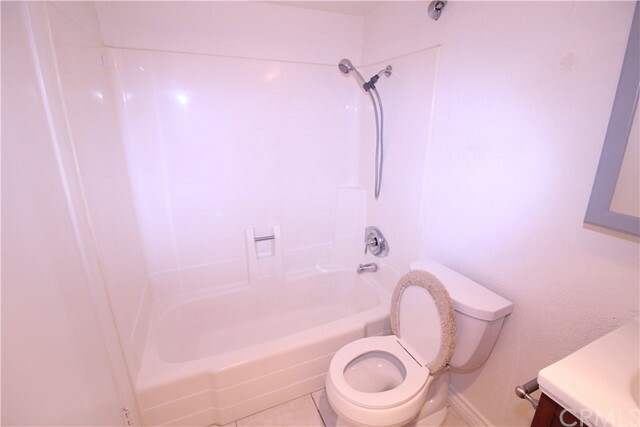 Bathrooms have been remodeled with custom upgrades. 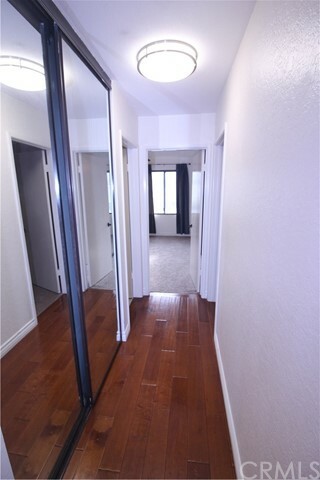 New flooring and carpet throughout. 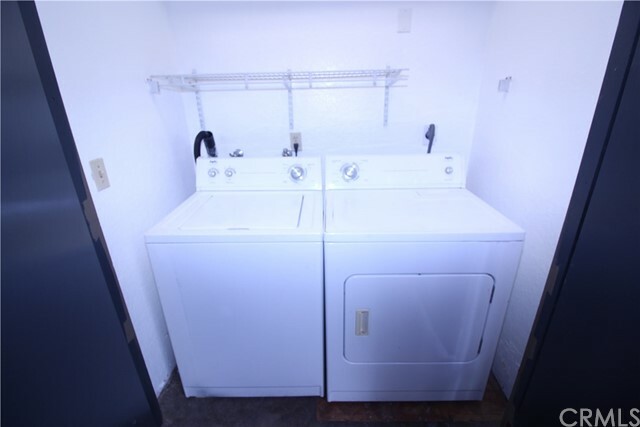 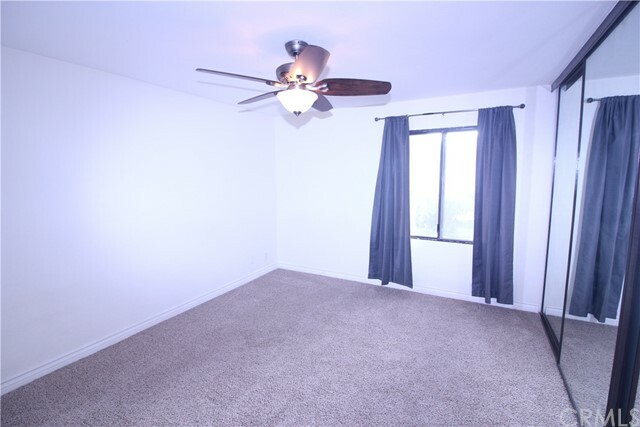 Other upgrades include scraped ceilings, canned lighting, and patio laundry. 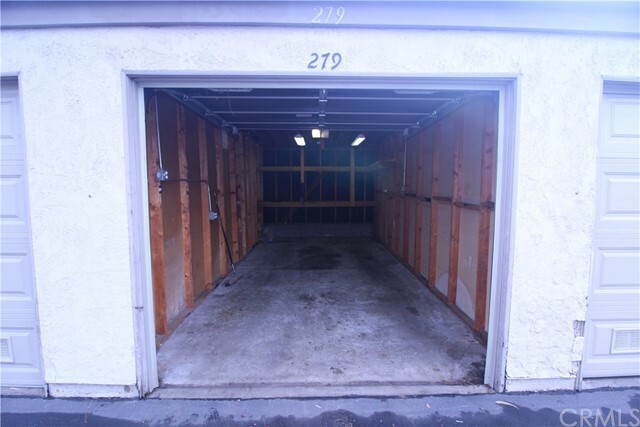 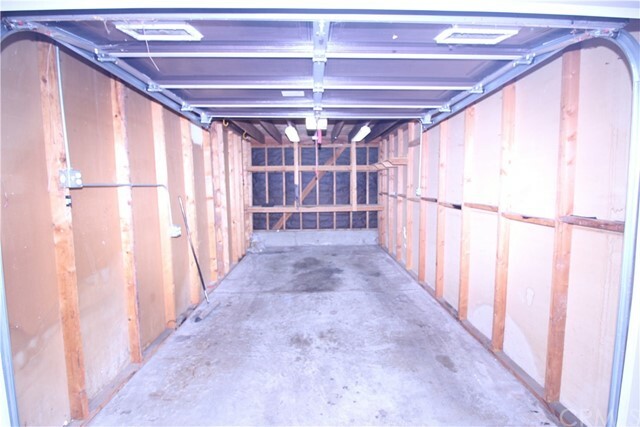 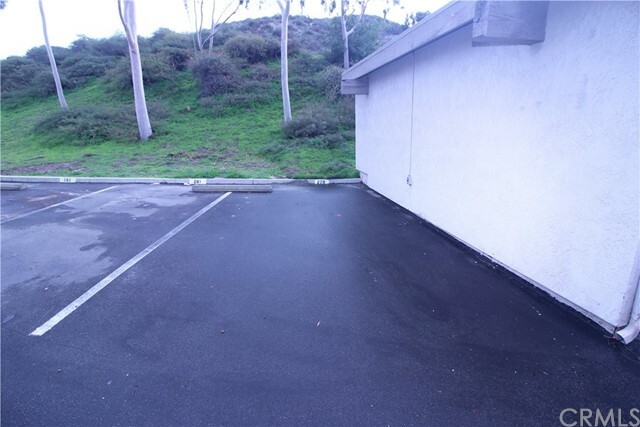 1-car garage and an additional assigned parking space close by. 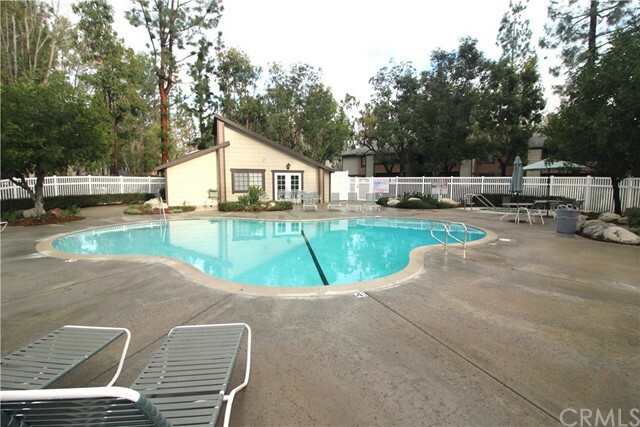 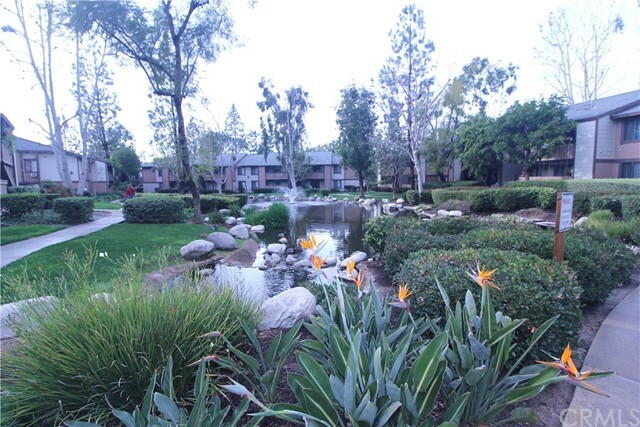 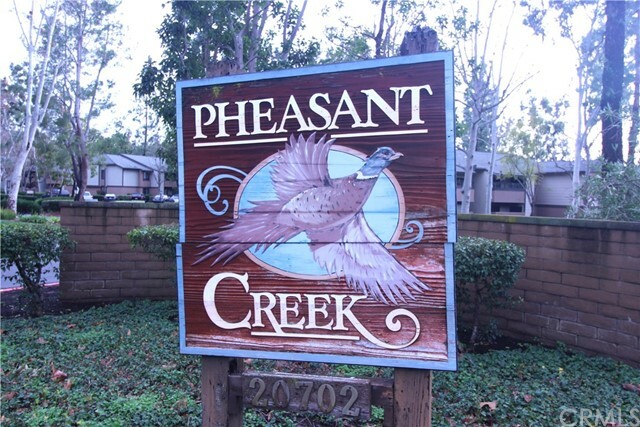 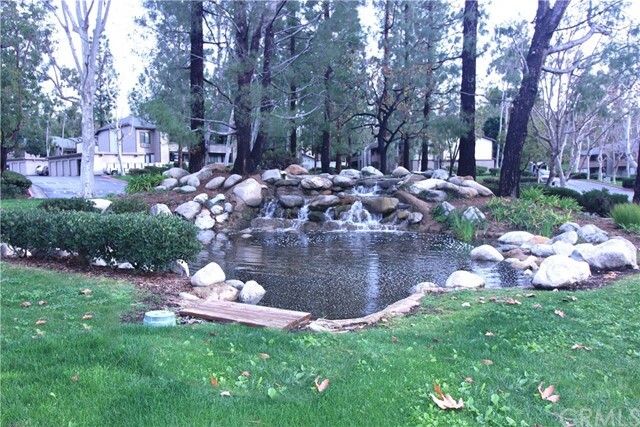 The Pheasant Creek complex offers 3 pools and hot tubs, tennis courts, basketball courts, Koi ponds and a sauna room.